We offer Iridology consultations via Skype, email or phone! All we need is good quality photographs of each of your eyes. Here's how it works, you must email us at least one good quality picture of each of your eyes. Once we've received the pictures and determined that they are clear enough to do an examination, we will set up a time to discuss the results via Skype, email or phone. The pictures must be of sufficient quality to properly conduct an analysis. Zoom all the way out. Turn flash on (try to have as much natural light as possible as well). 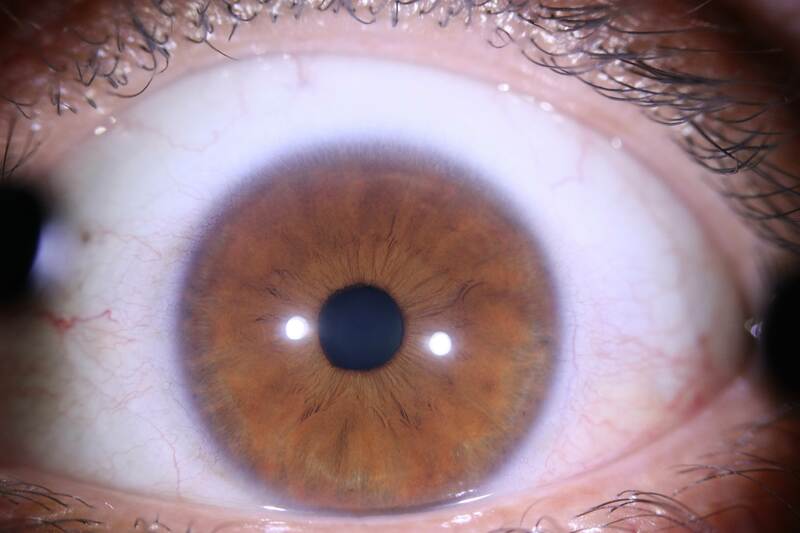 Be sure the entire iris is visible in the picture. Position the camera close to the eye (depending on the camera, you may be as close as 2 inches). When you are ready, email the pictures to circlecentreforhealth@gmail.com. In your email, be sure to include your full name and your preferred method of consultation (Skype, email or phone).